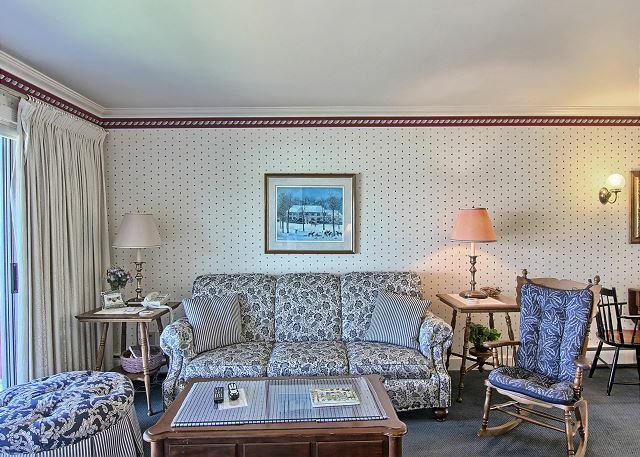 Suite 212 is a second floor suite with breathtaking views of Lake Charlevoix. 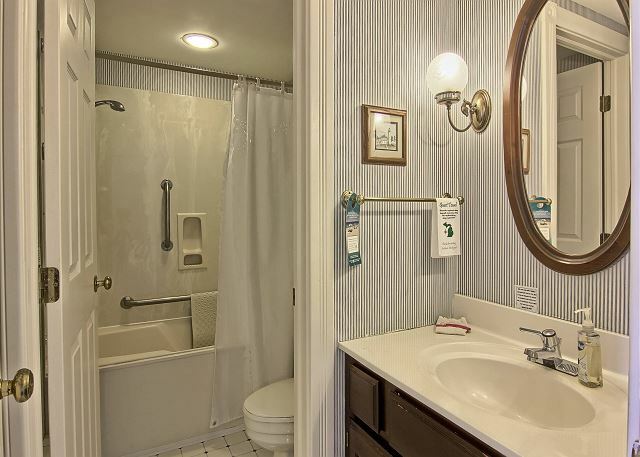 This unit offers one bedroom with a king size bed and one bathroom with a tub/shower combination. 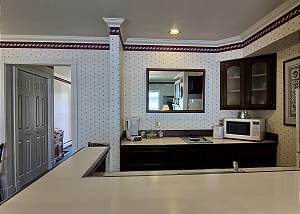 Suite 212 has a kitchenette equipped with dishes and utensils ready for in-suite meals, a dining table for two, and living room featuring a queen size sofa sleeper, gas-log fireplace, and flat screen TV. The sliding glass door opens to a private balcony that overlooks our private beach. Friendly, relaxing, comfortable, clean but a bit dated. One waterstreet is our go to place to relax. Whenever we need to get away from it al and just relax, read a book, this is where we go. 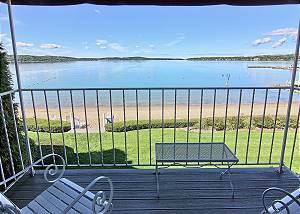 Amazing views of Lake Charlevoix without leaving your room. Love it here. Clean and comfortable every time. 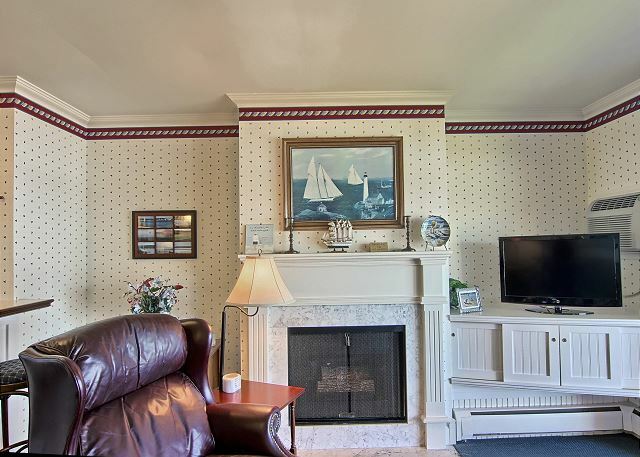 The Decor is a bit dated but helps to give that home away from home feeling. 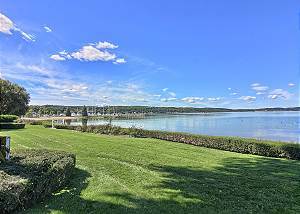 Great location to several area restaurants and shopping. We booked this place last minute for a wedding reception and couldn't be more happy with it. 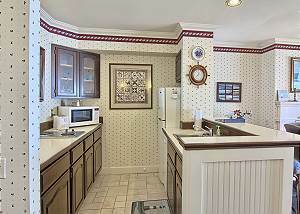 It has a great up north cabin feel with great views and still close to all the restaurants and bars. I will definitely return. 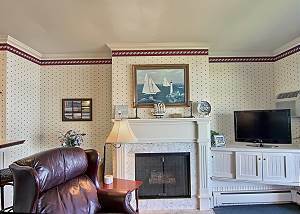 Had a very good experience on my extended stay at Water Street Inn. Very helpful and accommodating staff. 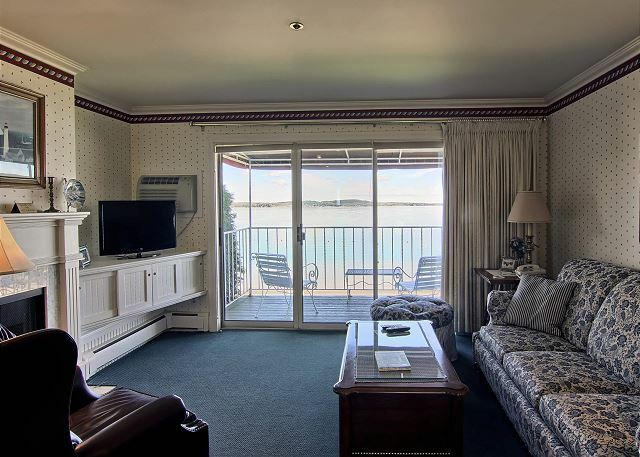 a comfortable stay with lovely lake views in the winter. Well maintained and friendly staff. Only regrets were no oven and two small burners to cook on. Also the small mattress in the pull-out bed probably won't offer the best nights sleep for you.But other than that, a great place for the price. Very nice and peaceful. Clean and cozy. 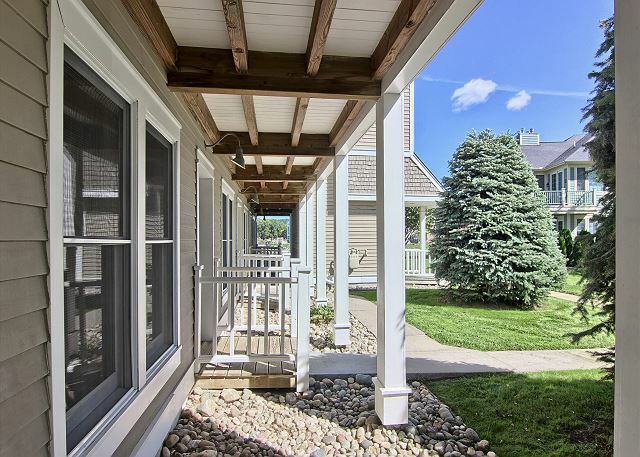 Steps away from downtown shops and restaurants. Great management and well cleaned facilities. 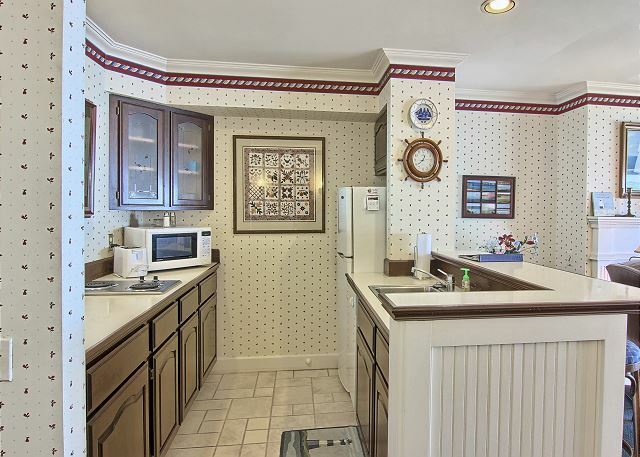 This unit needs to be updated including kitchen utensils and fry pans, TV and decor. Winding down after a long and stressfull day! Comfortable and relaxing. To enjoy the scenery and sounds of the waves on the beach from my room was everything that I could have hoped for and more. Middle of January, no one around. Staff was friendly, maid staff showed up even in the middle of a snowstorm. 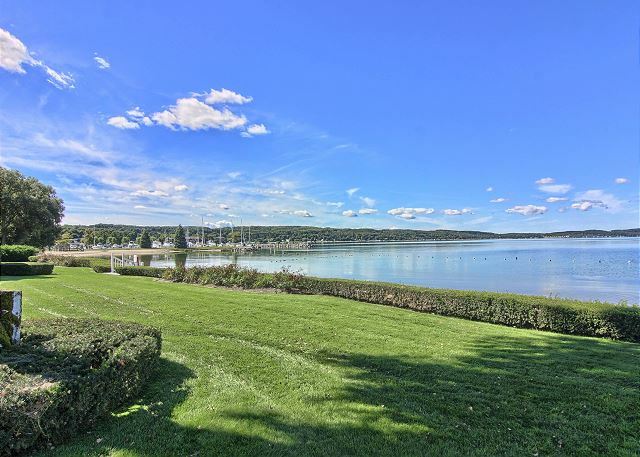 Incredible location on Lake Charlevoix with an amazing view! 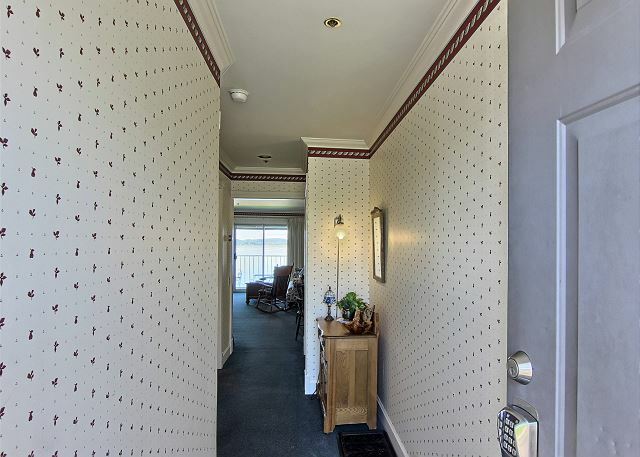 Although the interior is a bit dated, the condo was obviously lovingly decorated and very well maintained. 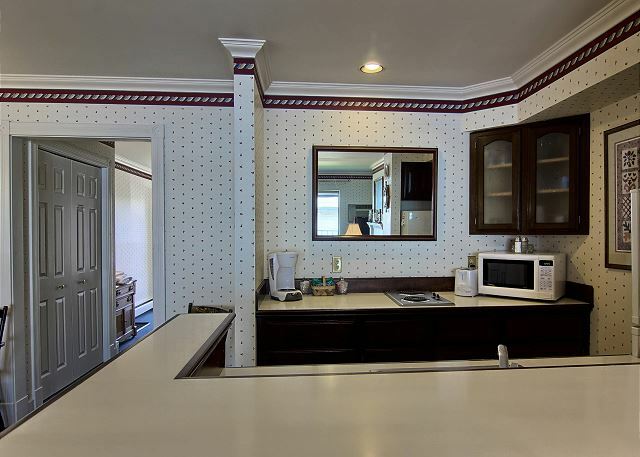 Everything was spotless, and check-in was very easy. Best of all, the price was a welcome relief from extremely overpriced Boyne Mountain! We enjoyed being in downtown Boyne City, which even is winter is very active with its many shops and restaurants. We would definitely stay again! Michelle, Welcome back! Thank you for taking the time to review unit 212. We are pleased you enjoyed yet another stay and appreciate your business. 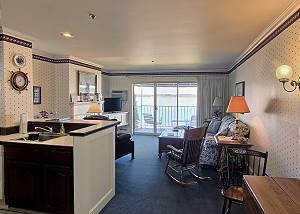 Our housekeeping staff does an excellent job and we are happy you appreciate it. We have another Brewery/ Restaurant that just opened this past weekend you will have to check out that is walking distance from Water Street Inn. It is called Stiggs Brewering Company. See you soon! Nicole Z. 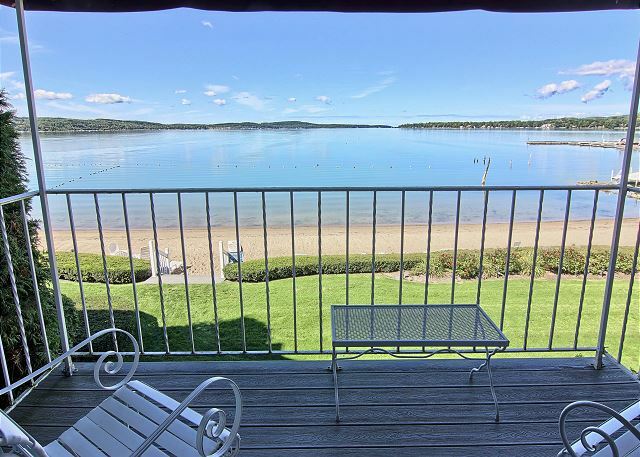 You get a one bedroom condo right on Lake Charlevoix for the price of a hotel/mote room. What's not to like? I've stayed her several times and the place is well managed and taken care of.